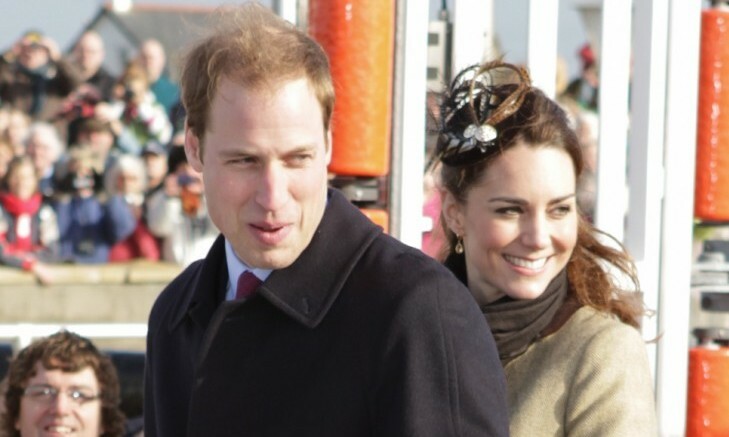 Revealed via Twitter, Kensington Palace shared the due date for Prince William and Duchess Kate’s third bundle of joy. This celebrity baby, expected in April 2018, was kept under wraps until September 4. According to UsMagazine.com, the royal couple decided to reveal their pregnancy because of a missed engagement due to Duchess Kate’s crippling morning sickness. We have no doubt the media will be camped out at Kensington Palace all spring until the big reveal of the new addition! This royal celebrity baby is arriving in April 2018! What are some ways to decide timing when it comes to having children? Sasha Pierterse is engaged! 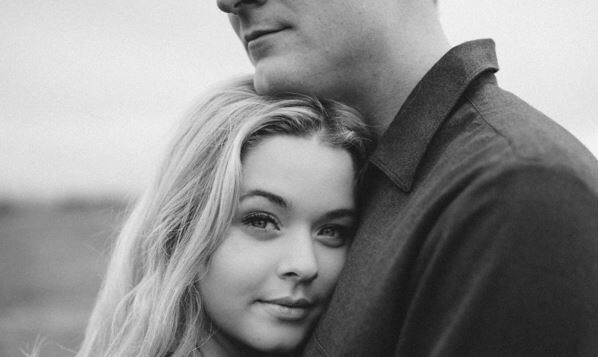 The Pretty Little Liars star recently shared some really cute proposal photographs, announcing her engagement to beau Hudson Sheaffer, according to UsMagazine.com. The young actress seems to be excited about their future celebrity wedding, sharing an Instagram photo saying, “The best day of my life.” Pierterse’s equally happy husband-to-be also shared a photo of his own, capturing the heartwarming proposal. 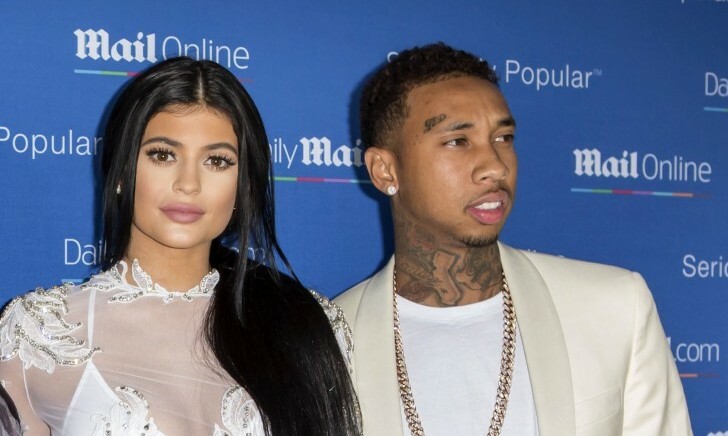 The famous couple are ecstatic about Pretty Little Liars coming to an end after the next season, and the celebrity wedding that will come soon after. We’re excited for this celebrity wedding! What are some ways to make your proposal unique and special? Oh, the irony! Halle Berry filed for a celebrity divorce from Olivier Martinez under the alias of Hal Maria, which she used for privacy reasons, according to TMZ, when they acquired the papers. Yet, the reports were still flying around about the splitting celebrity couple. 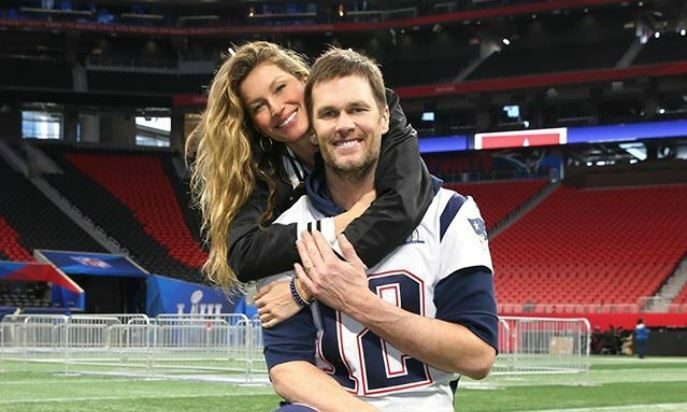 The former famous couple decided to announce their split, according to UsMagazine.com. Though the romantic aspect of their relationship is over, Berry and Martinez intend to have an amicable celebrity relationship. 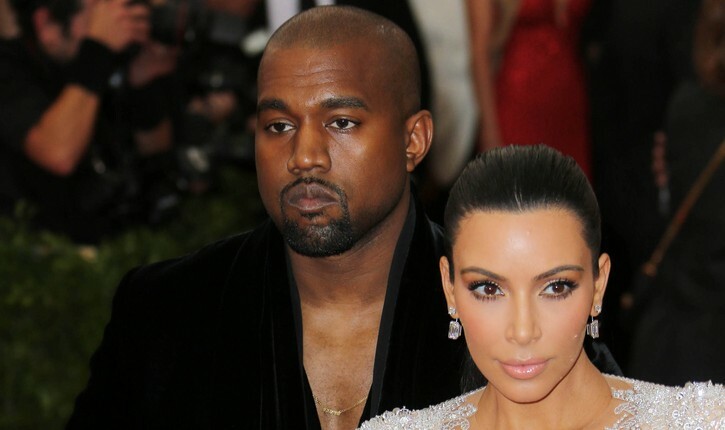 It looks like this duo didn’t want the news of their celebrity divorce getting out prematurely! What are some ways to keep exciting news between you and your partner only? There’s a celebrity marriage and a celebrity baby on the way! According to People.com, Morena Baccarin announced that she plans on marrying Gotham co-star Ben McKenzie once her celebrity divorce is finalized with Austin Chick. Baccarin shares that she is three and a half months pregnant, making this Baccarin and McKenzie’s first child together. It’s quite the exciting time for these two love birds! Hollywood drama is on a high after this celebrity marriage to-be announcement! What are some ways to keep past relationships from affecting your new one? …Want to know more? Click here to read on! This famous couple goes big instead of home! What are some ways to make your partner feel special on his or her birthday?